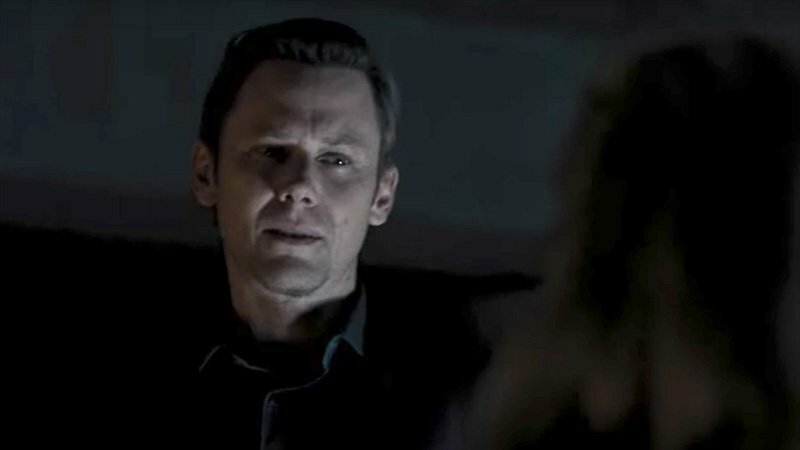 Following the recent announcement that Oscar-winner Sir Ben Kingsley (Gandhi, House of Sand and Fog, Operation Finale) had joined the upcoming EPIX series Our Lady, LTD, TheWrap brings word that Emmy nominee Jimmi Simpson (Westworld, Unsolved, House of Cards) will star opposite Kingsley in the 10-episode modern noir drama from MGM Television. Our Lady, LTD follows James (Simpson), a young grifter as he attempts to prey upon Pastor Byron Brown (Kingsley), who turns out to be far more dangerous than he suspects. James is described as a disgraced firefighter who seizes a chance, illicit opportunity to reverse his life’s worsening course. When his plan veers dangerously off track, James must call on strength and fortitude he did not know he possessed in order to survive it all. Steve Conrad and Bruce Terris (Patriot) will serve as executive producers and co-showrunners for the series, which is expected to go into production in Santa Fe, New Mexico this fall with an eye towards a 2019 premiere. Conrad will likewise direct six episodes, while Escape Artists’ Todd Black, Jason Blumenthal and Steve Tisch will also serve as executive producers. EPIX’s upcoming series slate includes Forest Whitaker’s Godfather of Harlem, Pennyworth which tells the origin story about Bruce Wayne/Batman’s best friend and butler, and an adaptation of Kurt Vonnegut’s Slaughterhouse-Five. The post Jimmi Simpson Joins Our Lady, LTD Series Opposite Ben Kingsley appeared first on ComingSoon.net.